PetPace allows owners to monitor their animal’s health from anywhere via the cloud sourcing information through wearable devices. Imagine being able to continuously monitor your pet’s vital signs and activity by using a rechargeable smart collar and computer app. PetPace’s new technology now makes this possible. Mark Epstein, DVM, Medical Director, TotalBond Veterinary Hospitals, says this latest advance in pet care is crucial, since cats and dogs can’t tell us what’s going on. Although veterinarians are trained to recognize behavioral and physical signs of illness, the non-verbal patient creates challenges for the doctor, as well as the pet owner. Biometric wearable devices allow for pets to ‘speak’ to caregivers in a way never before possible, by conveying various physiologic parameters. For home monitoring post-illness or post-surgery, for example, vets might detect a pet spiking an unexpected fever, or one that suddenly is less active, indicating a potential problem before it becomes more serious. Wearable biometric devices are the next evolution in monitoring health at home, and when necessary, illness and recovery, Dr. Epstein points out. PetPace CEO Abraham Menkes says wearable technology remotely and non-invasively collects data related to a pet’s physiology and behavioral patterns. Data is transferred wirelessly to the cloud, where a powerful analytics engine transforms it into useful information. When a cause of concern is identified, such as elevated pulse or respiration, high temperature, pain or stress, an alert is sent to the pet owner or the veterinarian via a SmartPhone, SMS, email or telephone. For the first time in veterinary medicine, the PetPace smart collar enables accurate, noninvasive, continuous and monitoring. Designed to improve quality of life and help reduce health-related costs, the technology monitors temperature, pulse, respiration, stress and pain, activity level and positions. 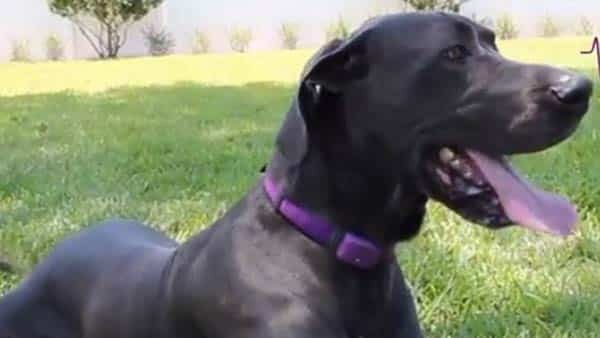 The smart collar has reportedly been tested on thousands of pets, with the guidance of leading veterinary experts. According to Teresa Lightfoot, DVM, BluePearl Veterinary Partners, the technology provides a valuable service, if you need to be away from your pet while at work, have a pet with a chronic illness or just want to determine your four-legged friend’s health on a continuous basis. In the hospital, there are some more cumbersome ways to measure most of these physiologic parameters, but not on a constant basis, as does the collar. 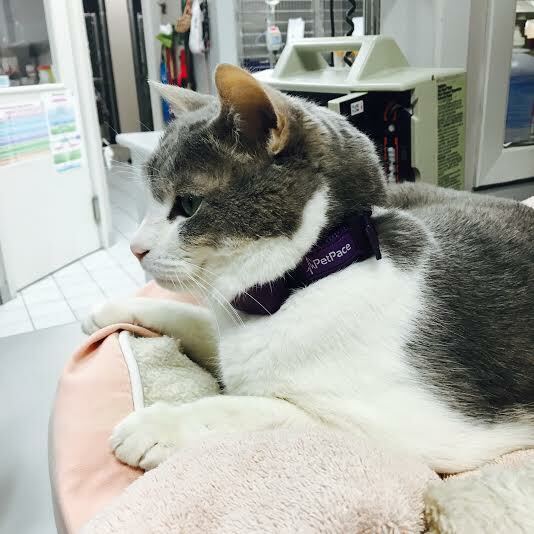 Our hospital had access to the collar earlier than most, since we were involved in beta testing. Says Dr. Lightfoot, Providing a way to ensure that your healthy pet stays healthy is peace of mind for pet owners. When a pet is sick, being able to determine if the condition is worsening or improving is critical.